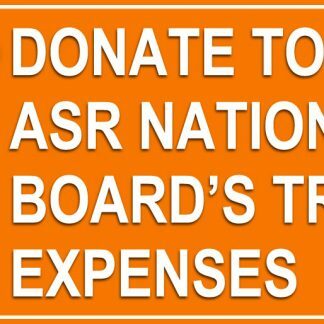 Please give to help with the ASR national board’s travel expenses. 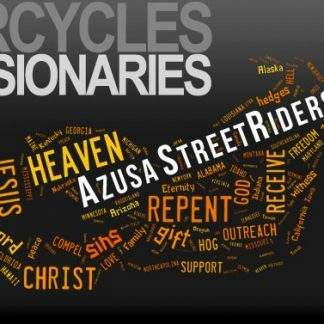 Your gift is tax-deductible. 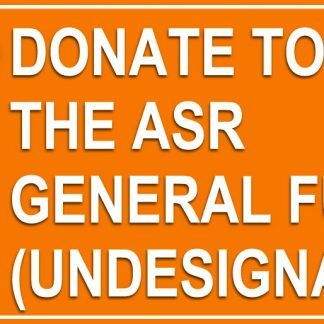 All members of the board serve as unpaid volunteers and receive no reimbursements outside of this special fund, which is supported solely by your generosity.